A bicycle tour around Italy. 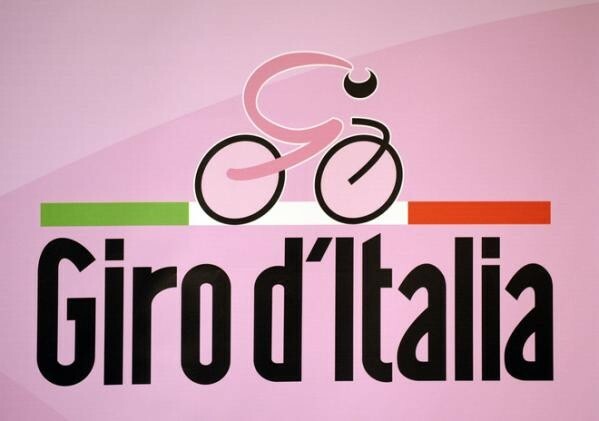 The Giro d'Italia is a tour around the beautiful country of Italy. 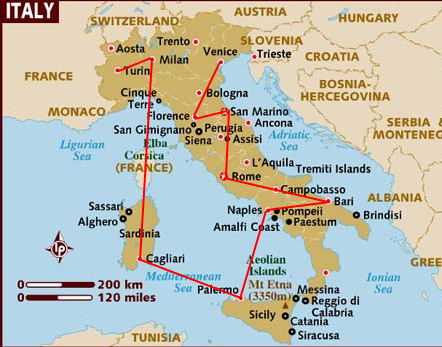 We'll be stopping at 10 of many wonderful cities in Italy during our tour so that we can just stop and smell the roses, enjoy some famous sights and landmarks and also to just relax. The 10 cities that we will be visiting on our tour are well-known cities.